Did you know that Kostume Room rents tuxedos? 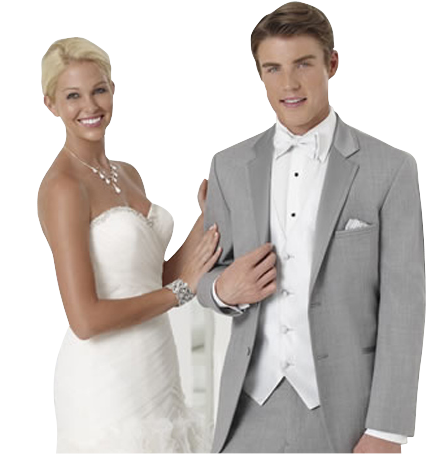 We carry many of the latest styles for your formal events. The Kostume Room offers brand name quality luxury fabric tuxedos like Calvin Klein, Ive Behar, Ralph Lauren and much more. From a modern fit to a slim fit tuxedo, our professional staff will measure you to look your best for your wedding, prom or any event. *Please allow 3 to 4 weeks ahead to reserve your tuxedo. The Kostume Room also offers a large variety of vintage tuxedos from the 70’s and 80’s. Choose from several different colors of ruffled tuxedo shirts. *Please allow 1 week ahead to reserve your vintage tuxedo.